If you have been arrested for any drug charge related to cocaine, such as possession, distribution, or trafficking, you could face harsh punishments if you are found guilty. Under Pennsylvania law, something as simple as cocaine possession has a mandatory minimum sentence, and the greater the offense, the greater the consequences will be. 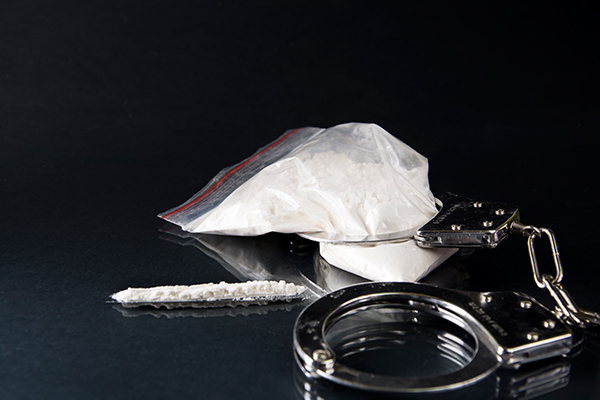 Even small amounts of cocaine can lead to possession charges. A misdemeanor quantity may result in one year in jail and/or $5,000 in fines, while a subsequent offense can lead to three years imprisonment and/or $25,000 in fines. More importantly, possession with the intent to sell is considered a felony and is punishable by a 15-year prison sentence and/or a $250,000 fine. In fact, people with a subsequent offense should expect harsh penalties, especially if minors were involved. . The criminal fines for being caught with even a small amount of crack or cocaine in Philadelphia are extremely severe. In many cases, quantities that an individual might have for personal use can be viewed as a possession with the intent to sell, depending on a myriad of factors, including how the investigation was conducted. How a case is handled is an important part of a drug conviction. It often dictates whether you’ll serve prison time, be placed in state jail, or sentenced to a drug treatment program. Law enforcement agencies and the local court system want to keep cocaine off the streets, and as such, will take extremely aggressive measures. This means that you will need a competent and skilled attorney who is twice as aggressive in order to avoid the lifelong consequences of a conviction. Throughout the pages of this site, you will find the profiles of high-caliber attorneys who understand the severity of your situation and who will use every means available to secure a favorable outcome for your case. Contact one or more of them to schedule a free consultation today.